Maggi Nimmo specialises in physical and spiritual health management for both acute and chronic illnesses. Maggi can help you build a path toward greater constitutional health, graceful pain free movement, physical fitness, attractive appearance, mental acuity, emotional stability and spiritual resilience. Maggi treats and supports your return to health. 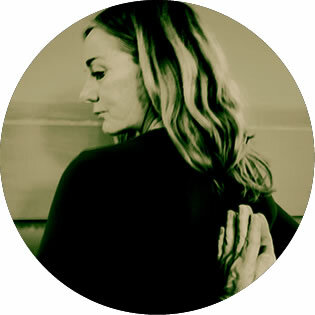 Maggi works one on one, with groups, teaching yoga, evolving consciousness, stress management and meditation.